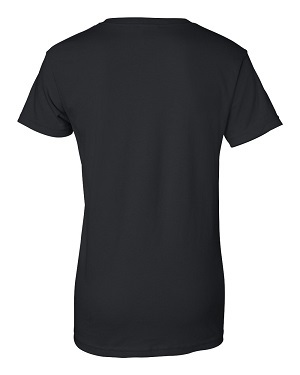 Our Shirts are so soft and comfortable to wear. 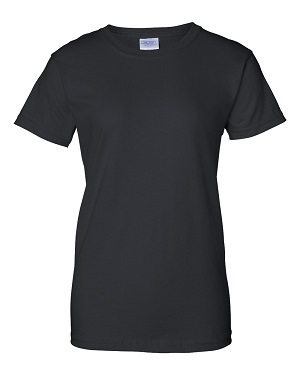 We use the heaviest cotton tees on the market and they are pre-shrunk, so fits true to size for a ladies fitted tee. Only high quality vinyl is used in the production of the design. 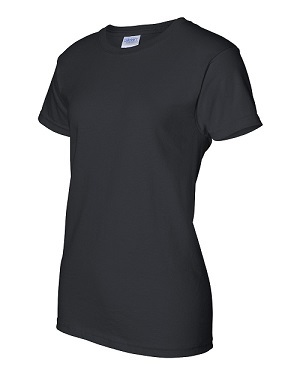 Applied per your specifications upon ordering and proudly made right here in the U.S.A. Exactly what I wanted and arrived on time. Copyright 2014 Drop a line designs. All Rights Reserved.